Careworks is a ministry of caring and practical help that reaches out to people in need or those in financial crisis both in our church body and in our community. Careworks operates the Vineyard Resource Center located at 41 Pottle Street in Kingston. The hours of operation are Mondays from 5:00 PM – 8:00 PM and Tuesdays from 10:00 AM – 1:00 PM. If there is questionable weather, please call to see if we are open. We will not put our volunteers or our clients at risk driving. People with a heart to reach out to the poor and those in need. We are always looking for men and women with genuine compassion and a vision to reach out to the poor. Interested? Contact Karen Hernandez at 781-585-6897 or email careworksministry@gmail.com. Mondays from 5:00 PM – 8:00 PM and Tuesdays 10:00 AM – 1:00 PM at the Vineyard Resource Center to stock our food pantry and minister to clients who come for assistance. Careworks receives a food delivery from The Greater Boston Food Bank on the first Wednesday each month. This food delivery is in the morning and varies from 9:30 AM to 11:00 AM. We need help transporting the food order from Plymouth to our food pantry in Kingston. We also need help unloading the food boxes and also restocking the shelves. This does require lifting boxes that can weigh from 5 pounds up to 50 pounds. The unloading and restocking usually takes about an hour. If you can help, please call Careworks at 781-585-6897. 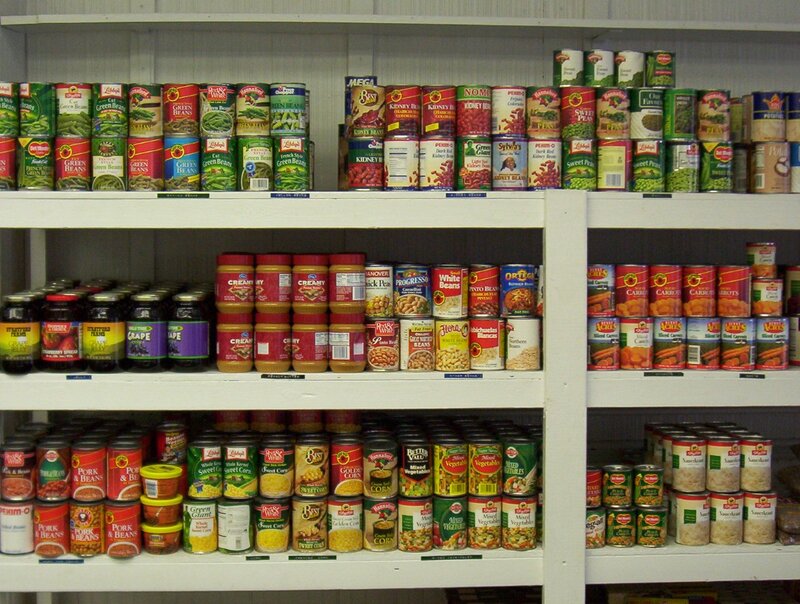 Our food pantry needs non-perishable food, paper products, cleaning supplies and toiletry items. Please note: We do not accept out of date food. We also need clothing for men, women and children, along with sheets, blankets and towels. We accept clothing in good to excellent condition and in current style. We accept food and clothing donations during our hours of operation. New items of clothing and household items will be used for our annual Christmas season giveaway where clients can choose new items either for themselves or to be given as a gift.